Yuna visualizes heartbreak in reverse in "Lanes"
One of my absolute favorite artists, Malaysian singer/songwriter Yuna just released this gorgeous, mesmerizing new music video for "Lanes," a '90s R&B-inspired single from her new album Chapters. Filmed in reverse (in what looks like parts of Los Angeles' Chinatown), it tells a sad story of love and betrayal. 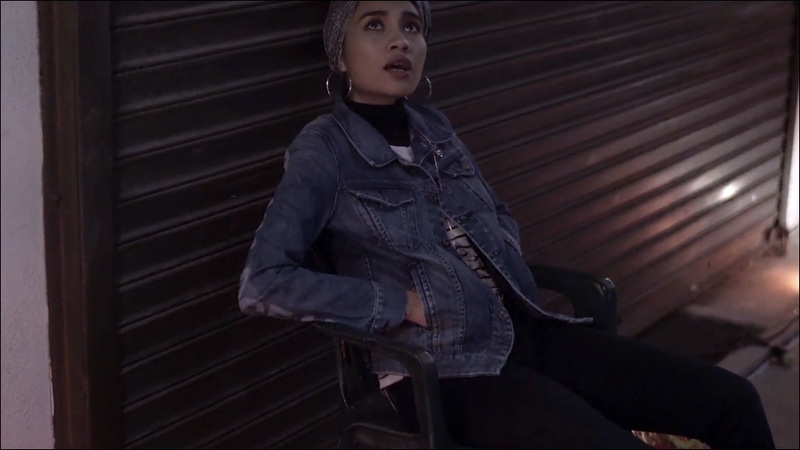 Yuna says the video's narrative, directed by Brian Oh, is personal. "It's a story about what heartbreak looks like," she tells ELLE.com. "It's also a reflection of my past relationship." If you like the track, hear it Chapters, now available on iTunes, Amazon, and everywhere else you usually get your music. For further information on Yuna, visit her official website and follow updates on Facebook.